Deepstream Tech at their new office in Dyce. L-R: Shane Dowling (CTO) Stephen Brogdon (Commercial VP) Jack Macfarlane (CEO). London-based Deepstream Tech has opened up a new office in Aberdeen amid growing North Sea demand. The firm’s new location at International Avenue in Dyce will serve a growing number of clients for its online platform to “bring down inefficiencies” in the procurement marketplace. The tool, which the firm describes as the “Amazon of oil and gas”, streamlines the tendering process for individual projects, connecting firms more easily with a range of suppliers and services. 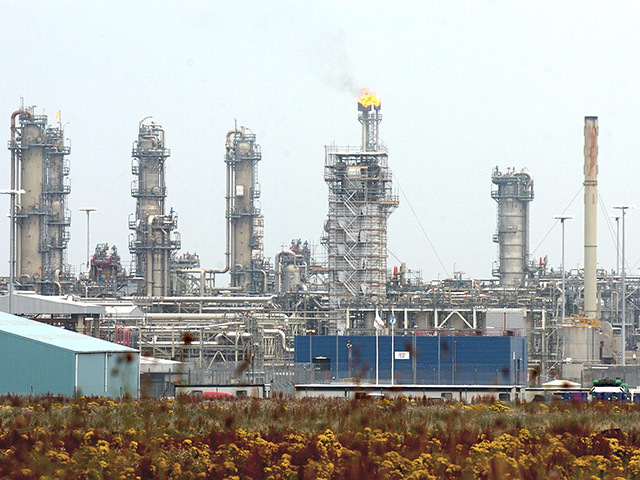 Deepstream reports that 200 companies based in the North Sea are using the platform. Chief executive Jack Macfarlane said: “The vision is that we bring down the inefficiencies in procurement in oil and gas. “With the nitty gritty of equipment and services, there’s a tendering process that is incredibly inefficient. Deepstream, which launched two years ago, is hoping to open up offices in Oslo and West Africa in the New Year. Commercial vice president Stephen Brogdon said: “This is one of our main target markets along with West Africa and the Norwegian continental shelf. “It’s about services for our current customers, we want to work very closely with them. Norway is another big market for the company, with Deepstream currently taking part in Equinor’s “Techstars” business accelerator programme. The scheme is similar to the Oil and Gas Technology Centre’s TechX scheme in Aberdeen, aimed at making efficiencies in the global oil and gas sector. Deepstream is one of ten firms taking part in the 13-week programme, from an original pool of hundreds across 38 countries. Having a major operator’s backing has opened up new opportunities with Equinor, as well as other firms like Aker Solutions and Konsberg Maritime. Mr Brogdon said a collaboration is underway with them to “revolutionise” the market for surplus equipment in the industry, which will launch in January. 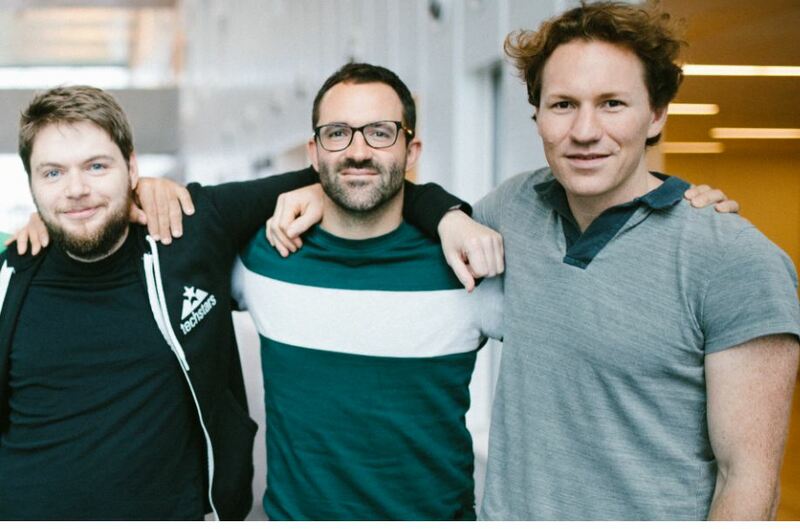 He added: “The Techstars program has been amazing, allowing the team to connect with over a 120 Norwegian and North Sea companies. “Having that Equinor name adds a huge amount of weight to us and we are actively seeing user growth.